that things are so bad they have to get better." I just had a very bad day. How it begin? God knows. I just know I felt so down that my energy were all drained. I tried my very best not to sink any deeper into this depressing emotional quicksand. I had to tell myself over and over that I'm merely experiencing the manifestation of what I have been putting too much unnecessary focus on. Sadly, I must admit that I am still struggling to perfect the Law of Attraction on myself. It's easier said than done, considering that I've conditioned myself to react negatively for the past 4 decades. While I'd hope for things to turn better at work, I stumbled upon some disturbing allegations made against me by some vindictive co-workers. As I've feared for awhile now, my frank and forward approaches when executing my duties as a human resource executive has earned me some grudging co-workers, ill-intent to implicate me in their scheme. It's so sad that there are some employees who just refuse to co-exist peacefully, supporting each other in the name of teamwork ... for the interest and growth of the organization. Pity ... so much productivity wasted on office politics. What kind of satisfaction to be gained?!!! For heaven's sake, everyone is just trying to eek out a living for themselves and their family. The cake's big enough for everyone to share! Tsk ... tsk ... tsk ... now I can only hope that the truth will prevail through the wisdom of my wise employer whom I've served diligently for 9 years now. 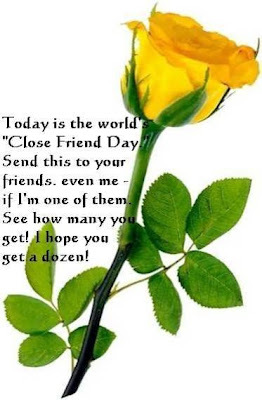 Amidst all these, it was so wonderful to have received an email from a friend enclosing a Yellow Rose for Close Friends Day! It was truly timely and to Ves, thank you very much for the emotional uplift. 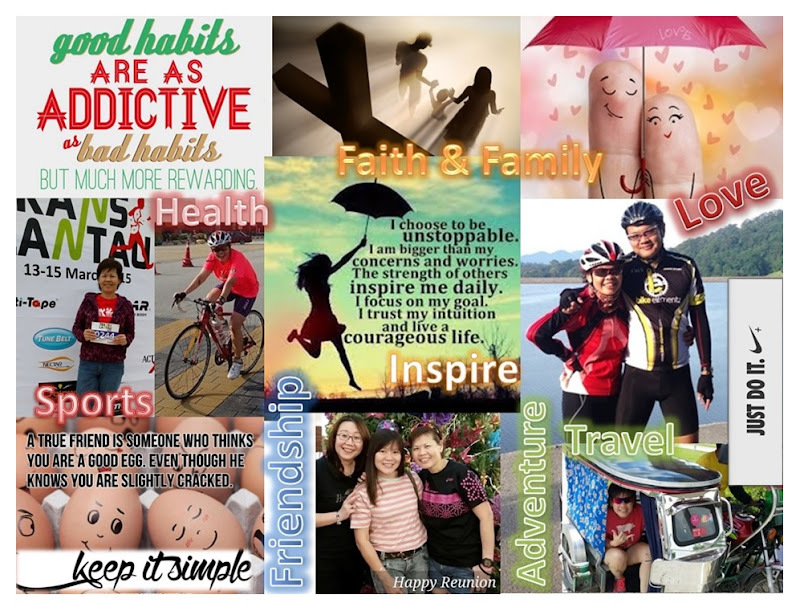 What you said is so true, "Life is too short to wake up with regrets. Love the people who treat you right and forget about the ones who don't."